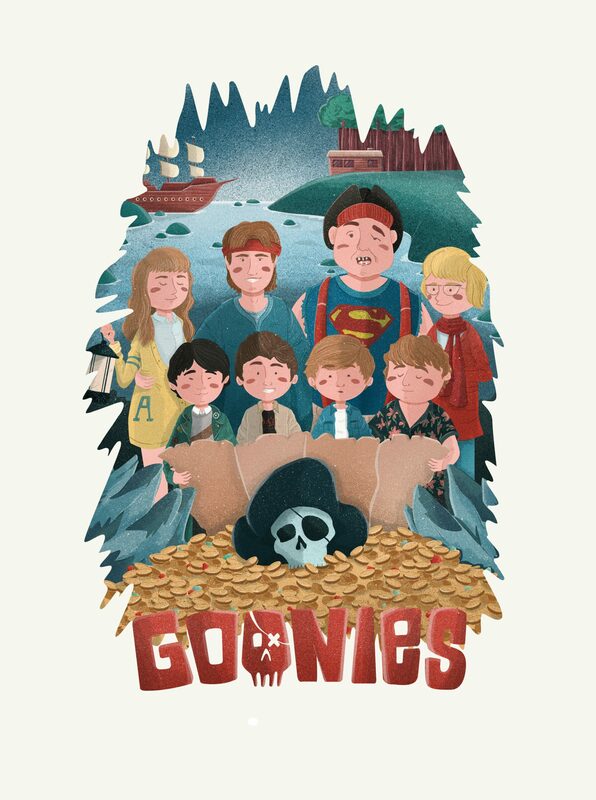 My contribution to the wonderful show “Crazy 4 cult” that takes place at Gallery 1988 in LA. 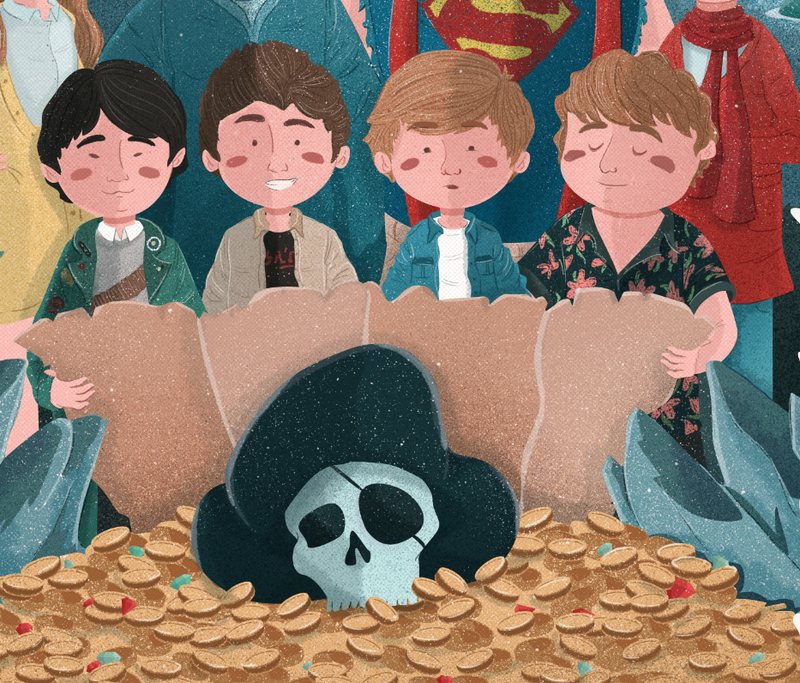 I chose the movie the Goonies as I really loved it when I was a kid! I hope you guys like my little tribute to it!